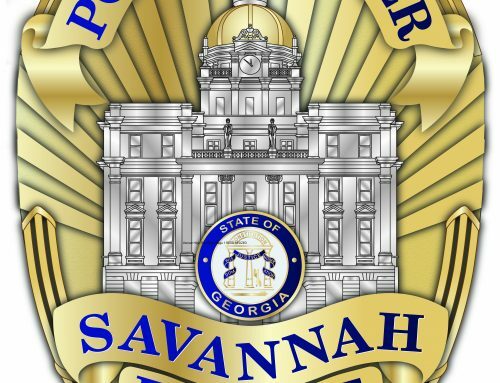 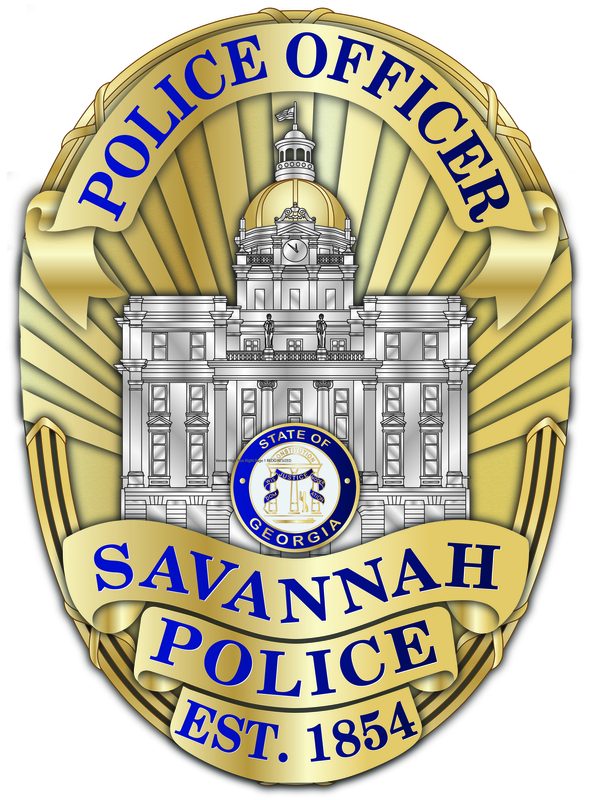 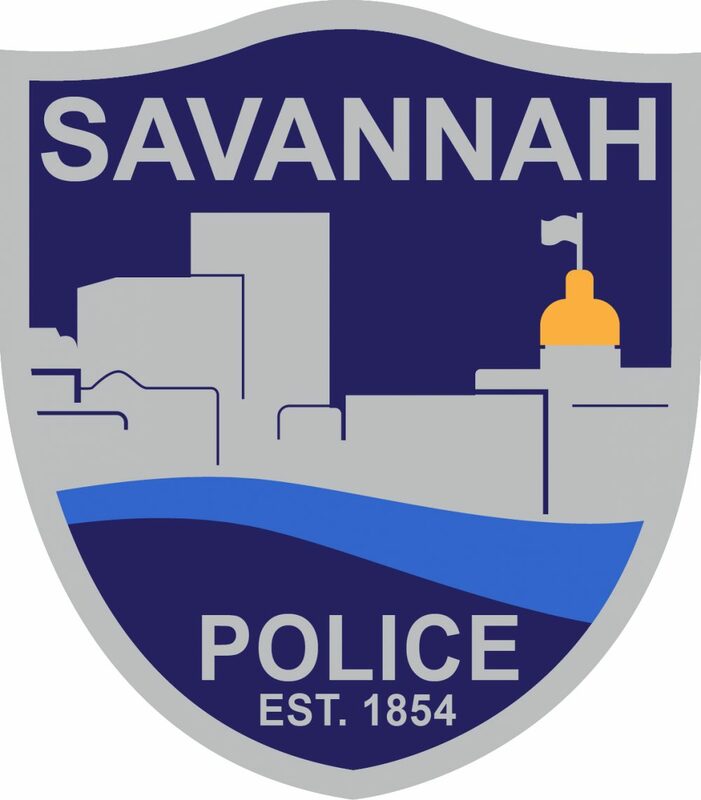 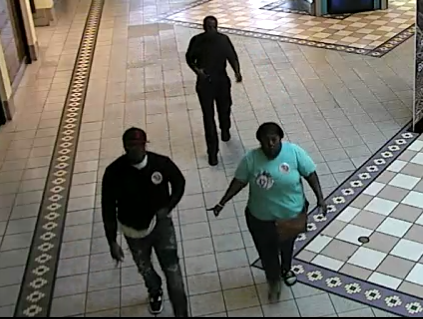 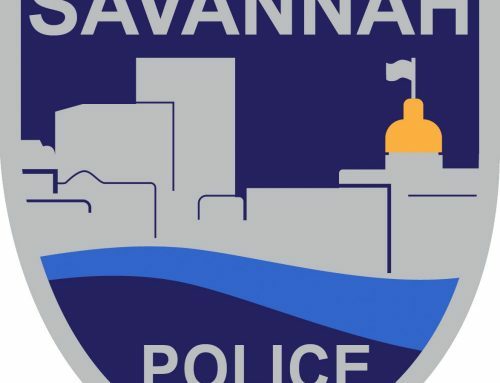 SAVANNAH, GA (February 7, 2019) –Savannah Police Robbery Unit detectives are seeking the public’s assistance identifying a suspects in a robbery in the Oglethorpe Mall. 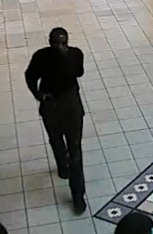 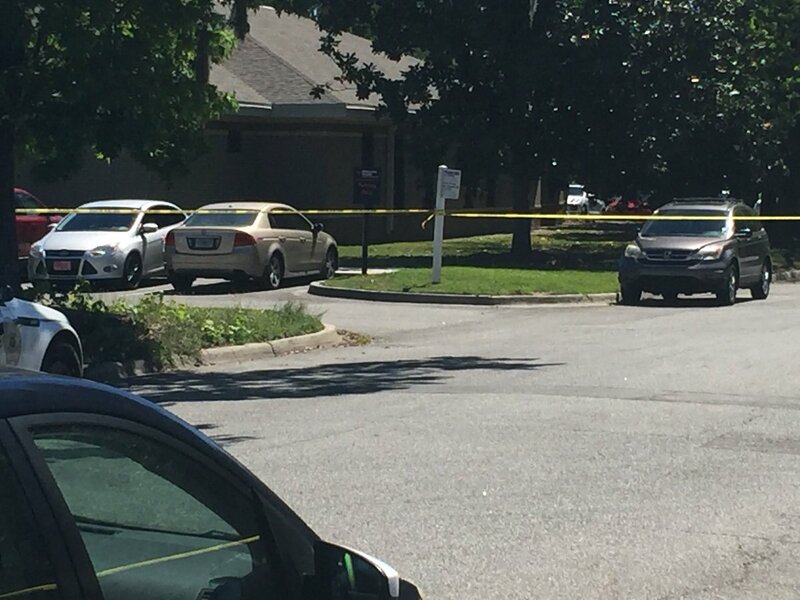 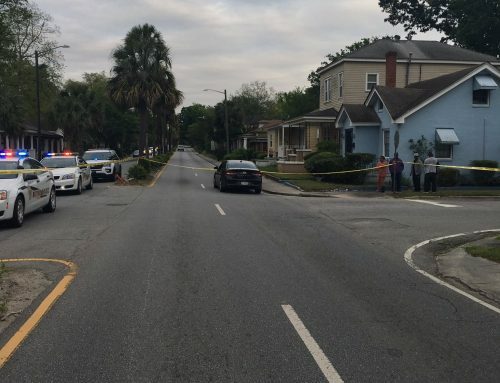 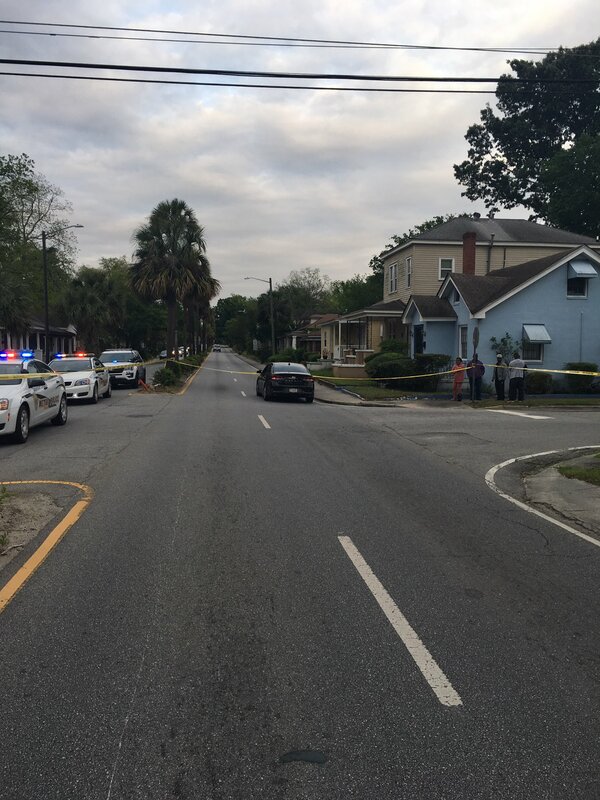 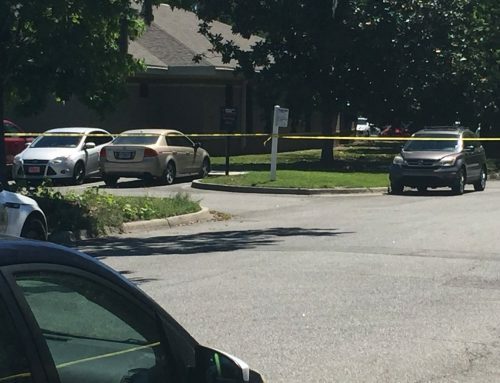 The subject, who was wearing all black clothing, is described as a slim-built black male, who is approximately 6-feet-tall and in his late-30s to mid-40s. 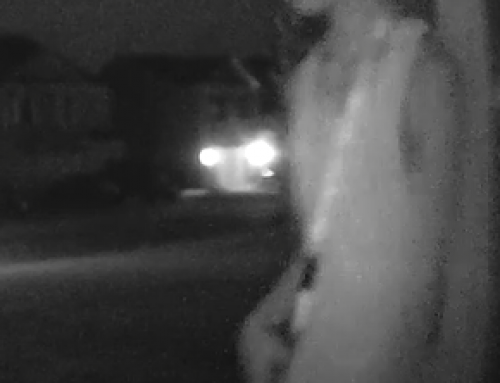 He has some facial hair and a short haircut. 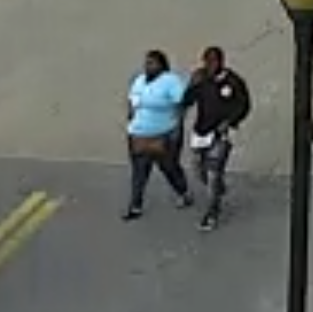 He was accompanied by a heavy-set black female and a mid-size black male who was wearing a black shirt, jeans and a ball cap.